If you have any questions, leave a comment or ask me on discord. How about a flower that produces Aura from mana? Same thing with ember to Aura? thank you for the nice addon! And possibly make the quiver function with the crossbow from Reforged? The mechanical power that is in embers, that wasn't used, that became Mystical Mechanics is now implimented in embers rekindled. Can we get either an auto detection toggle for the brass gear, or a manual ability to activate it? Really excellent addition. Definitely going to follow for updates. 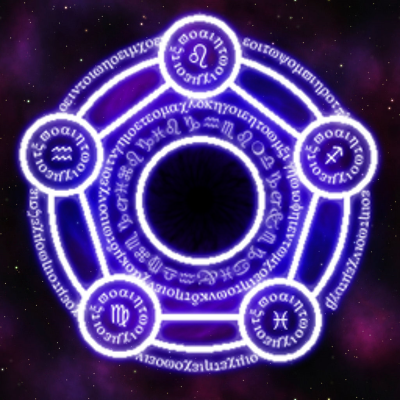 It'd be cool to see some kind of integration with Astral Sorcery. For the pauldron of repulsion you should add the ward affect the eldritch warden has when you attack him. How about a way to power stabilizers with Ember? EDIT: Oh, and adding aspects to nickel and aluminum - which Embers adds but doesn't really use. Thank you for making a awesome Thaumcraft Addon. I like how it doesn't have any ridiculous over the top features. Thanks! Ridiculous and over the top features are definitely something I try to avoid, so hearing appreciation for that is heartening. It doesn't work with latest Thaumcraft. Doesn't recognize that thaumcraft exists and complains that dependency thaumcraft is missing. I just uploaded a new version that should work with Thaumcraft Beta 17.
can you add a item/bauble that lets you use casters gauntlets more often? mod seems to break the brass recipe in the thaumonomicon. Disabling the config back from iron even without a mod that adds copper fixes it. It is broken with just thaumcraft and your mod installed so I would change the brass->copper in the config to false as a default as a quick to fix.